Cpl. Delmar V. McKinney, son of Mr. and Mrs. R. R. McKinney, Olney, graduate of Brooke Smith. 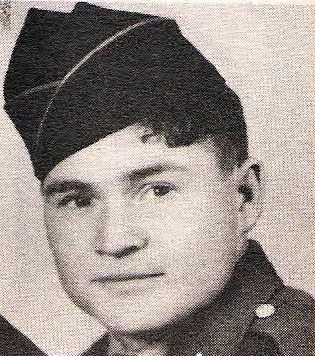 Entered Army, f1944, trained at Ft. Bliss, Texas. Served in Philippines.